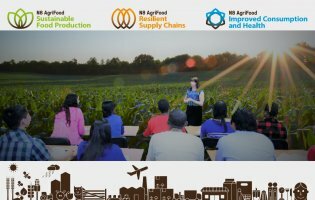 The N8 AgriFood programme has been awarded Highly Commended status in the inaugural Real Impact Awards, organised by Emerald Publishing. Named among other finalists as “the change makers in the real impact debate”, N8 AgriFood was Highly Commended in the Institutional Category. The judges said they were “extremely impressed” with the programme’s entry, in particular with “the multi-institutional collaborative programme and how transformational the research has been in meeting the needs of society”. 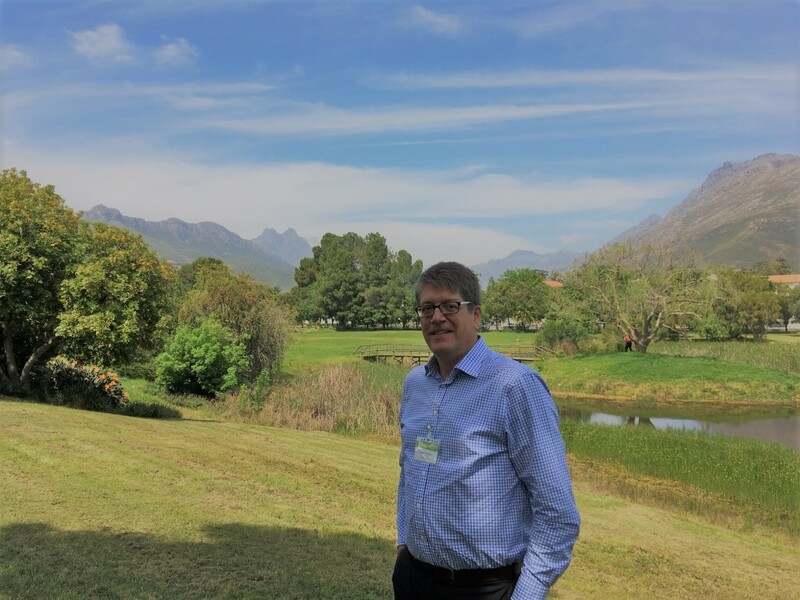 Work by UK scientists under the N8 AgriFood programme to improve crop yield and quality for one of the world’s biggest grain growers was showcased at the Argentinian Embassy in London. 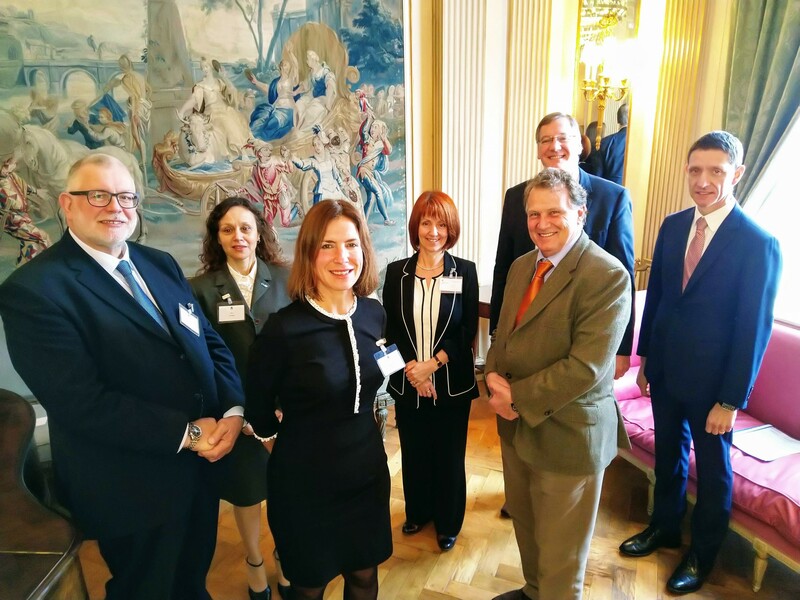 The Argentine Ambassador to the UK, Renato Carlos Sersale di Cerisano, invited members of N8 AgriFood to join science and industry representatives from the UK and Argentina to celebrate the results of research collaborations between the two countries. A team from N8 AgriFood headed to France last week to host a session as part of a European conference linking health policy to fruit and vegetable consumption. 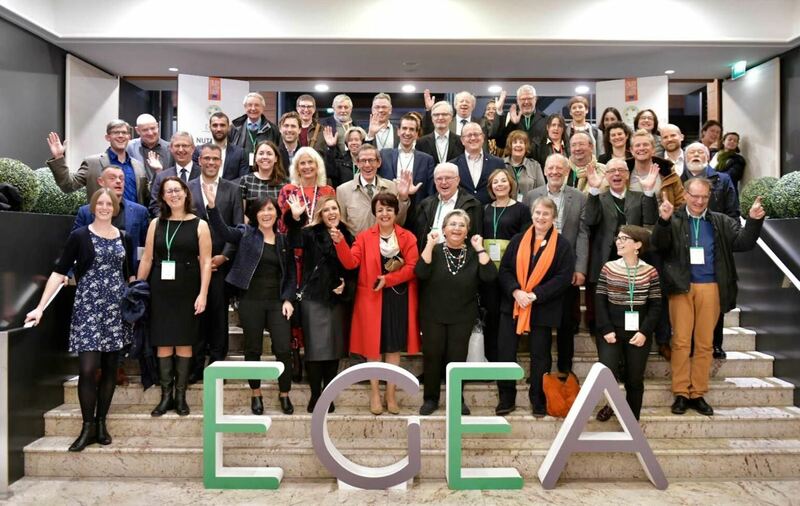 EGEA 2018 was held in Lyon as part of the European programme “FRUIT & VEG 4 HEALTH”, with the aim of promoting improved health by better food practices and policies to also ensure adequate consumption of fruit and vegetables. 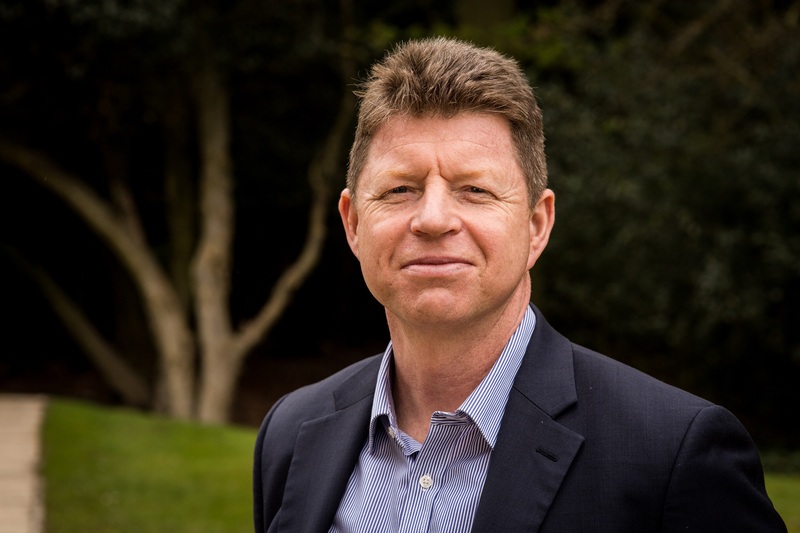 N8 AgriFood has joined leaders around the world in calling for global attention toward AMR as part of a dedicated conference by the World Organisation for Animal Health. 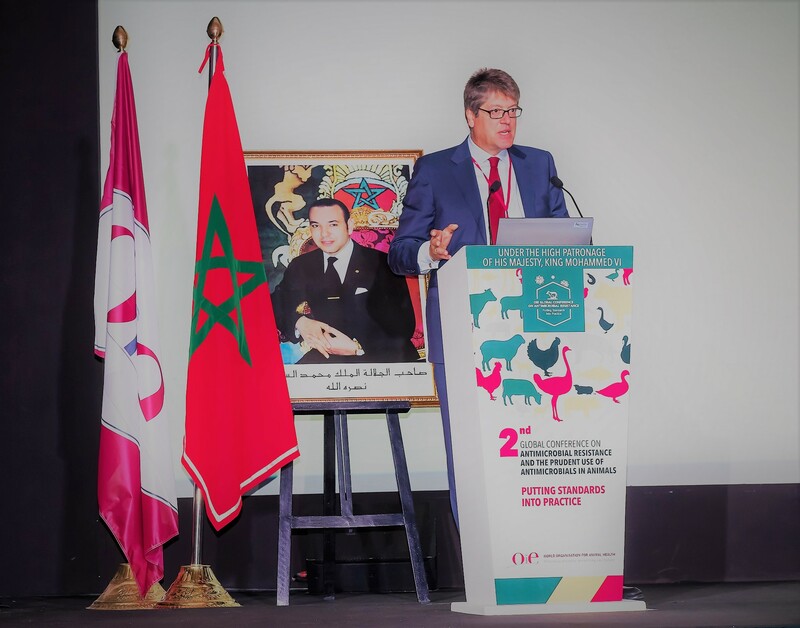 Professor Jonathan Rushton, pictured right, N8 AgriFood’s chair at the University of Liverpool, was invited to give a presentation at the OIE’s 2nd conference on Antimicrobial Resistence in Morrocco last week. 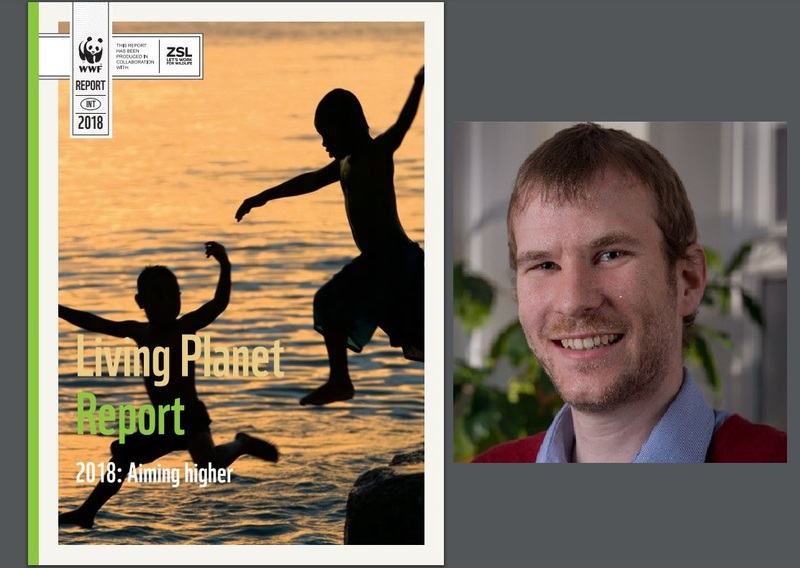 The World Wildlife Fund today published its latest Living Planet Report – with human food consumption playing a big part in the organisation’s biennial review of the state of the planet. This year’s report found that the human population’s vast and growing consumption of food and resources has played a heavy hand in wiping out 60 per cent of mammals, birds, fish and reptiles since 1970. The forthcoming UK Agriculture Bill needs to sow the seeds for a better deal for farmers and level the playing field to ensure those at home aren’t left competing with cheaper and lower standard food imports in post-Brexit Britain. 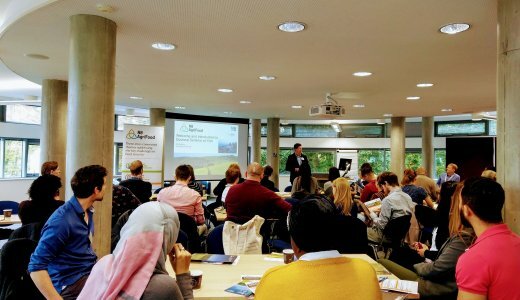 A global food security conference attracting more than 1,200 people from 65 countries saw N8 AgriFood showcase its expertise after the programme was invited to host its own supporting event for this year’s Borlaug Dialogue. 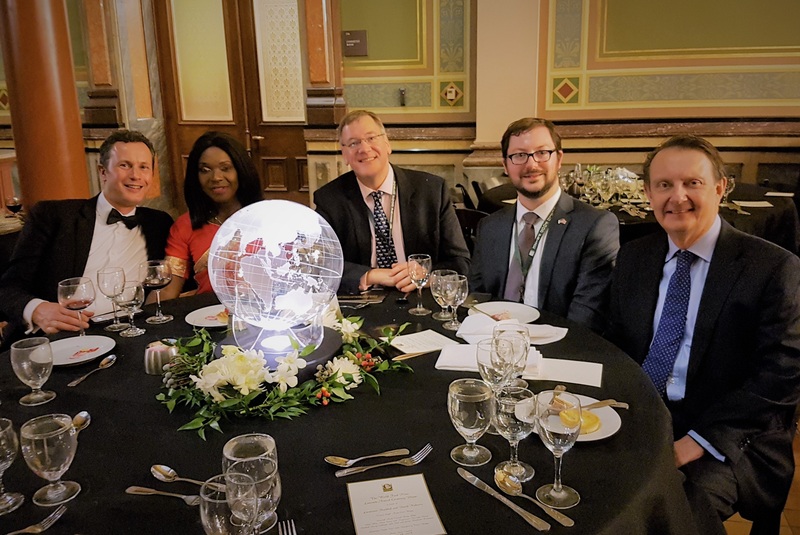 The Norman E. Borlaug International Symposium, known informally as the Borlaug Dialogue, was held in Iowa, in the United States, last week and saw international leaders from across the food and agriculture sectors come together to discuss the critical issues facing global food security. The first of eight doctoral seminars has been held in York as N8 AgriFood’s PHD training series gets underway. The seminars are open to students from both natural and social sciences studying at Durham, Lancaster, Leeds, Liverpool, Manchester, Newcastle, Sheffield and York, and have been designed to utilise “the power of the eight” to offer a unique opportunity to attend a series of informal, interdisciplinary one-day workshops. 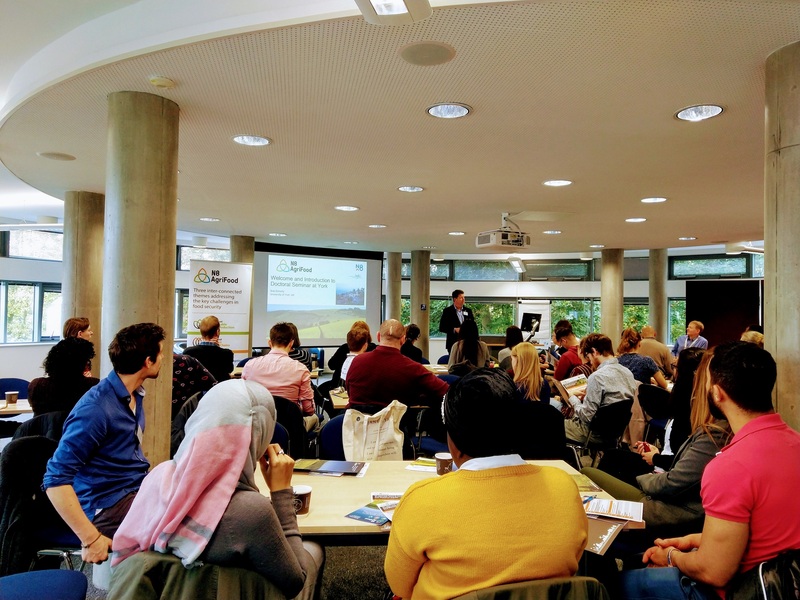 The programme got underway on World Food Day when around 70 people attended the inaugural seminar hosted by the University of York. 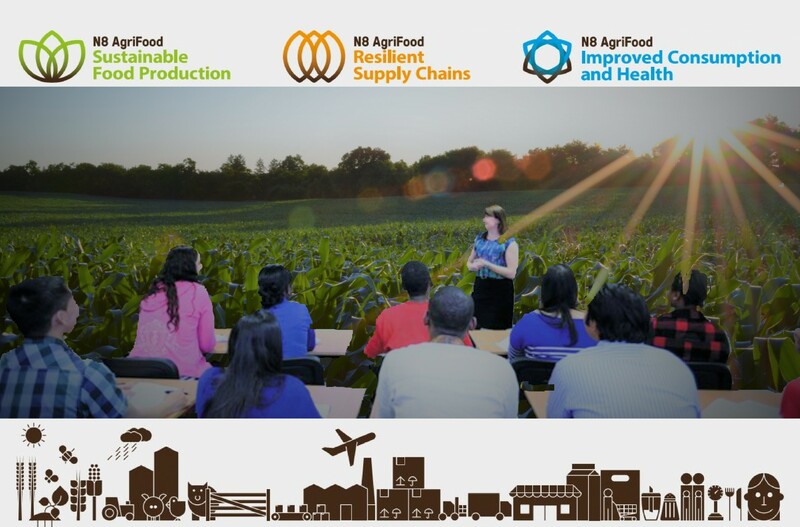 A new seminar series is being launched by N8 AgriFood as it harnesses the expertise of all eight member universities into one programme for PHD students. nces studying at Durham, Lancaster, Leeds, Liverpool, Manchester, Newcastle, Sheffield and York.